All means are good to advertise and promote its products or projects in China. China with over 2 billion inhabitants has become a consumer country and a trade Eldorado for a number of local and foreign companies. 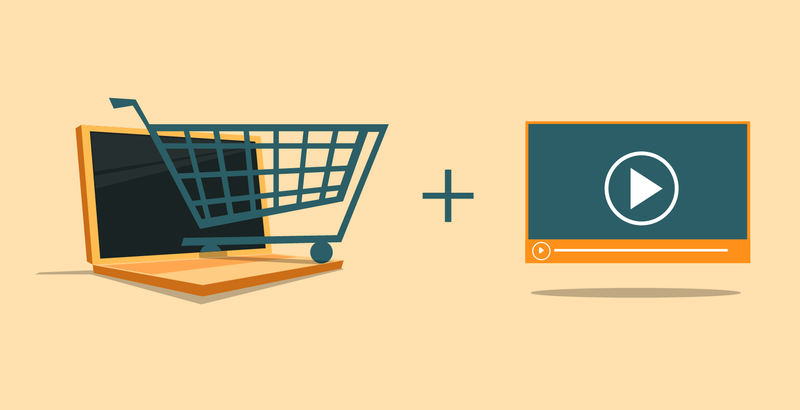 In the era of e-commerce in this part of the world, different commercial platforms become the ideal place to market its products. Alibaba Group has thus decided to promote his new film in this way. 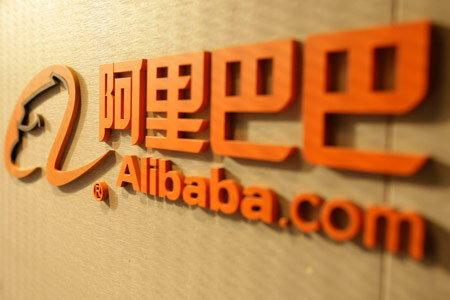 Alibaba Group is a Chinese company based in Hangzhou and owned by Ma family. He’s specialized in the online business. At the present time, this is the company that has the highest sales in China in its sector. Its growth is rapid and exponential. He became a key figure in China. But, it seems that the group wants more because it decided to get into film production. In 2014, the Group acquired for $ 804 million, the majority of ChinaVision shares, giving it a presence in this sector. China is also the 2n largest film market in the world. The box-office was around $ 4.8 trillion in 2014. For his first movie, Alibaba has set the bar high and appointed the Hong Kong filmmaker Wong Kar-Wai as a director. Key figures of Asian cinema as Tony Leung will be in the cast. As for the direction of the film, she is entrusted to the bestselling author Zhang Jiajia. It must be said that the history of Du Bai Ren is drawn from the life of this man. The Alibaba marketing power is no longer in doubt. If some wondered if the filmmaking world fit with the e-commerce company, know that it is through this that the giant Chinese e-commerce plans to promote his film. The group has over 307 million Chinese consumers. 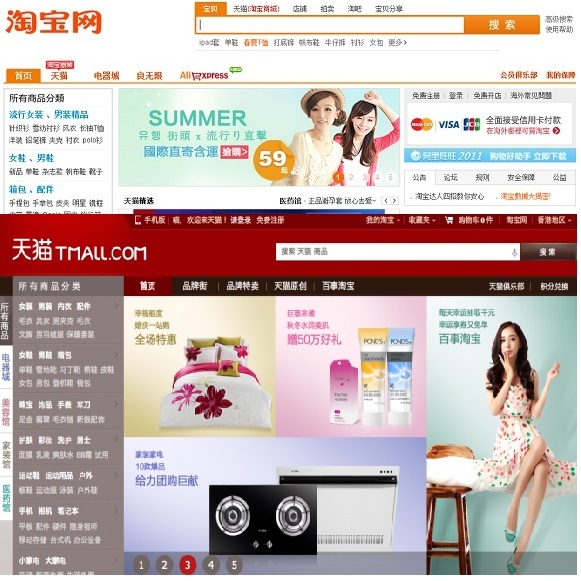 Is ¼ of Chinese consumers active in its trading platform Taobao and Tmall, giving him a big audience easily captivating. It will therefore be able to focus its marketing messages thanks to the powerful database it has on these consumers. Similarly the company with its online payment platform via mobile phone will enable customers to be able to buy directly tickets to go see the movie. The company also plans to market at the same time a large number of derivatives products designed by retailers hosted on these commercial websites. This is a first in the world of promoting movies and Alibaba innovates once again in its business strategy. Until the movie comes out, take a peek at how Alibaba advertise its group these days. There is a strong part of personal branding at the beginning before moving onto how Alibaba benefits Chinese people. This presentation is exactly in line with what Jack Ma keeps saying about its company goal. A straight and clear message using a very emotional message is very efficient to attracting more customers in China. Let’s wait impatiently the first movie supported by Alibaba to see what they have put together. Alibaba again demonstrates his dominance and power in its sector in China. Captivating and attracting more than ¼ of Chinese consumers active, it becomes the perfect partner for foreign companies wishing to invest and enter in the Chinese market with its e-commerce solution aimed at foreign companies (see here for more information). Being present on the platform of Alibaba Group becomes essential to ensure the successful commercialization of your products. For more information, please visit this link. You have an e-commerce project? Contact us so that we can discuss this further!